Sushi Culinary School is operated by David Cui, the owner of Togosushi. David started cooking for his family since he was 6 years old. Cooking and creating great food is his passion. He worked at Japanese restaurant since 1990. David opened Togosushi at 1999. After 16 years of practice, he mastered his skill to prepare and present sushi. 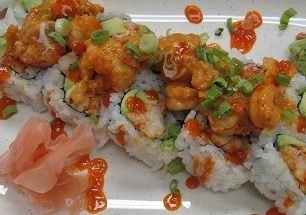 His sushi cuisine blends original Japanese style with Southern fusion. Contributing his skill to the community is always his dream. This is why the Sushi Culinary School was born. Learning to make sushi is not just cooking, it is the way to expand the knowledge of Asian culture and living customs. 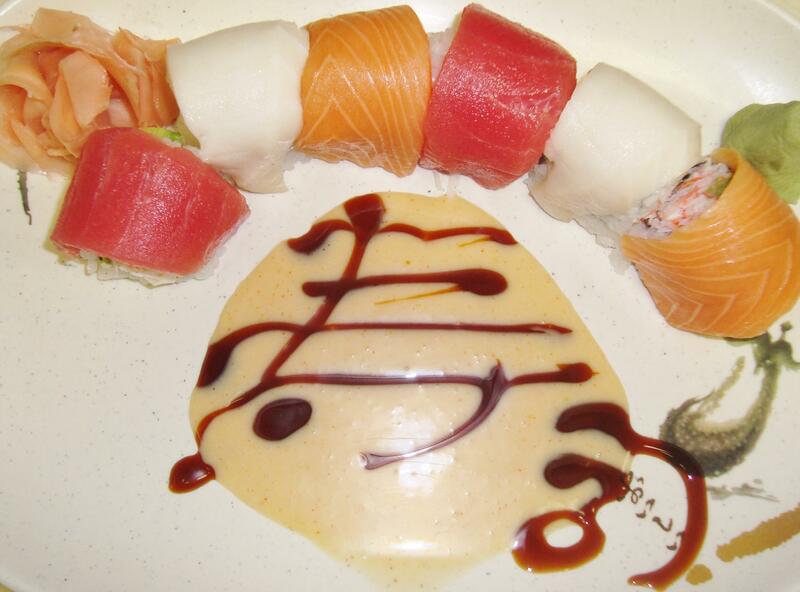 At Sushi Culinary School, our goal is to lead our students to the world of Japanese cuisine , custom and culture.